style. Although 'The Evil in Me' is pretty cool. I'm not a fan of their "rock" direction that they've been leaning towards, Andy has plenty of side projects for that. I do however like how some tracks feel like a return to form for the group, though I could do without the dubstep elements even though they're obviously there in jest. 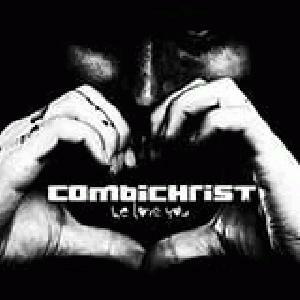 rNot a terribly solid Combichrist album, not good enough for Panzer AG, and too "meh" to be as danceable as Icon of Coil.